Simble, Overdrive pedal from Mad Professor. 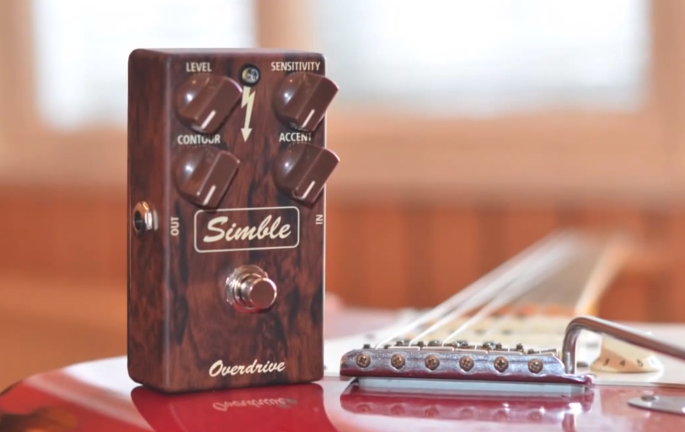 Mad Professor will debut at NAMM 2014 a new touch-sensitive overdrive pedal called Simble. 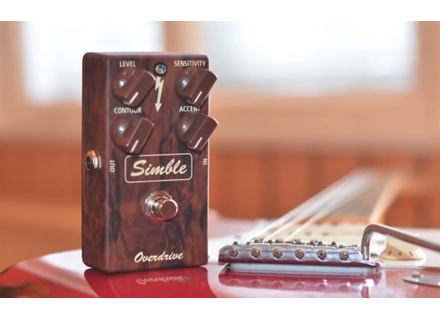 Mad Professor Amplification has unveiled a video of its new overdrive pedal Simble, which will be introduced in the coming days at the NAMM 2014 in Anaheim, CA. It features an input Sensitivity setting to control the overdrive amount, an Accent setting to control pick attack and brightness, a Contour knob to control the output tone, and an output Level control. More info expected really soon at www.simbletone.com and www.mpamp.com. [NAMM] Taurus Stomp-Head 1.Black Line Taurus introduces the Stomp-Head 1.Black Line analog guitar amplifier with tube simulation. [NAMM] New Randall Scott Ian Signature stack Randall will be introducing at the NAMM 2014 a new Scott Ian signature amplifier and cabinet called Ultimate Nullifier. [NAMM] ModTone Bohemian to make debut at NAMM ModTone Effects has announced the introduction at the NAMM Show 2014 of a new overdrive pedal that goes by the name of Bohemian.